Two Months Down and 400 Pounds of Tuna To Go! | Eat. Drink. Be Merry. Two Months Down and 400 Pounds of Tuna To Go! 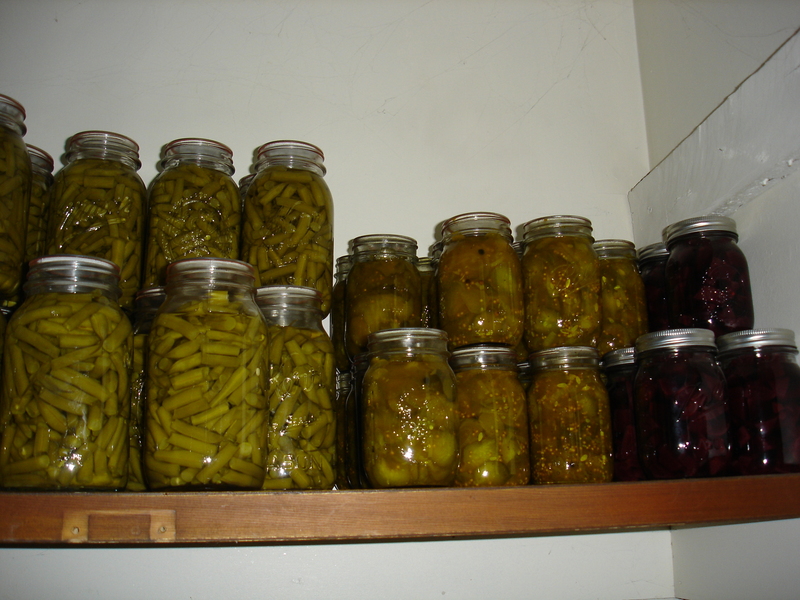 I believe home canning to be an essential part of my nutritional lifestyle. It keeps me connected to my homesteading background and connected to where my food comes from. 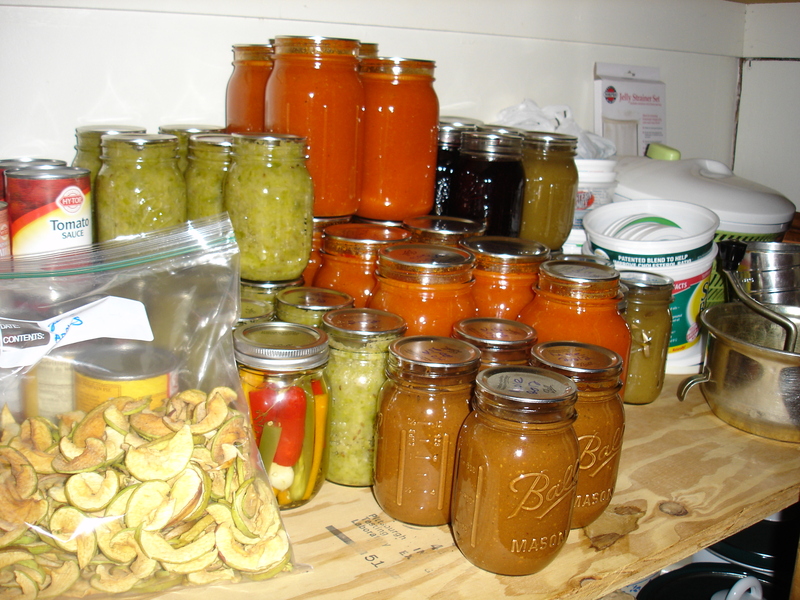 I can food I grow, food my family grows, and food from local farmers and fisherman. There really is nothing more satisfying for me than to see my food go from the land to my table (especially when the whole process is by my own hand). My child is too young now (although he does point to the stove and say “cook”), but this is a skill that I fully intend to pass on to all my children because I believe that this is an essential skill and brings a smile to so many faces; particularly when sharing. 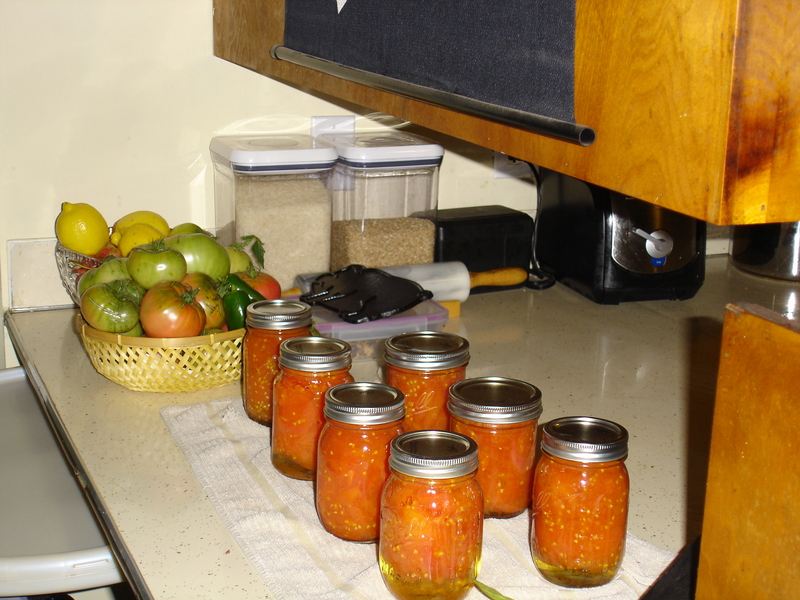 Home canning can also be fairly inexpensive. You can find supplies at the local Bi-Mart, on Craig’s List, and even re-sale shops. There is really no need to buy brand new jars because they last FOREVER. Just make sure you have no chips or cracks and you are good to go. 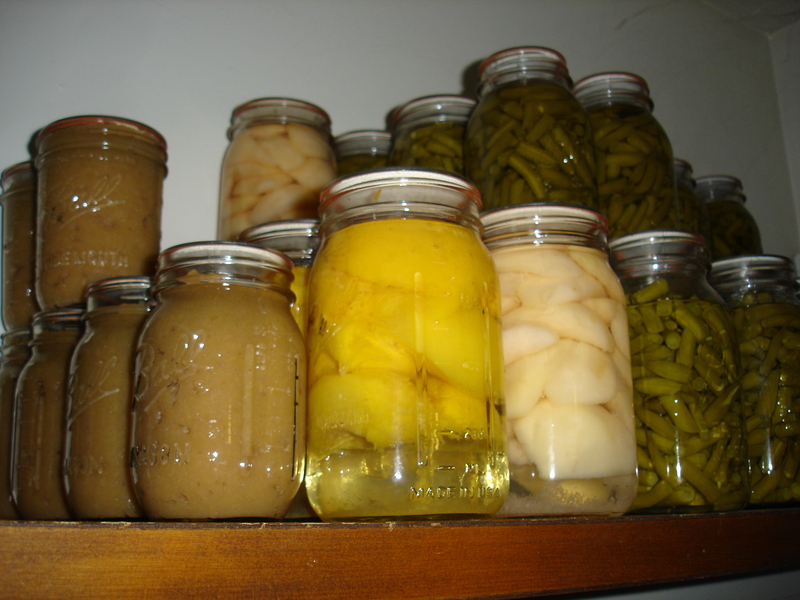 This entry was posted in Food Preservation, Health and Wellness, Parenting and tagged boiling-water bath canning, canning, cooking, food, food preservation, fruit, health, homesteading, nutrition, parenting, pressure canning, produce, Putting Food By, try something new, vegetable, vegetarian, wellness by coachmeghan. Bookmark the permalink.